Before considering your options, talk to the parents. Is it possible that the child has not had enough opportunity to try a skill (such as when the child hasn’t been allowed to use scissors)? ASQ®-3 results aren’t always black or white. Sometimes they’re a shade of gray, which means on the ASQ-3 scoring sheet they fall into the monitoring zone. If a child is developing typically in a particular area, her score will be above the cutoff. Scores below the cutoff require further assessment. The monitoring zone, which was added to the third edition of ASQ-3 when it was published in 2009, represents a range of scores that aren’t below the cutoff—but aren’t above it either. To be exact, this zone includes scores that are between 1 and 2 standard deviations below children’s mean performance in each developmental area. Having a child score in the gray area can prompt programs and parents to wonder, what do we do next? When a child’s score on any given questionnaire lands in the monitoring zone, it’s a sign that he or she could benefit from some targeted intervention. Being able to focus early on why a score is so close to the cutoff and what can be done about it, is part of why ASQ is such an effective developmental screening tool. By helping programs and parents get ahead of a problem, kids will be better prepared for what’s ahead. Because ASQ is so flexible, here’s where you can really customize your approach based on a child’s unique needs and your program’s capacity to intervene. Before considering your options though, be sure to take one very important step: talk to the parents. Any of several factors may have helped shape results and you’ll want to understand the child’s individual circumstances before taking next steps. Did the child’s health negatively affect the score? Is it possible that this child has not had enough opportunity to try the skill (e.g., no stairs at home, child isn’t allowed to use scissors)? Are cultural factors at play (e.g., family doesn’t use certain items, such as mirrors)? Do the parents have concerns about the area in question, or any other areas? Rescreen sooner than you normally would. A child with a score in the monitoring zone should receive a follow-up screening. You may choose to schedule this sooner than you’d do with a child who is developing typically—perhaps in 2 to 3 months. Provide the family with activities they can do at home. Help families work on a specific developmental area by giving them ideas for how to practice certain skills. You can find ideas in the back of the ASQ-3 User’s Guide or in the ASQ-3 Learning Activities, which categorizes activities by domain. Work on skills at school. Child care professionals and educators can incorporate additional activities into the child’s school day if possible. For example, one child care center had several children who scored in the monitoring zone for fine motor, so they did art projects that targeted fine motor skills and added appropriate toys, such as large beads and string, to the play area. Refer for further assessment. Rather than waiting to gauge progress by rescreening in a few months, you may determine that it’s best to go ahead and refer the child now for further assessment. 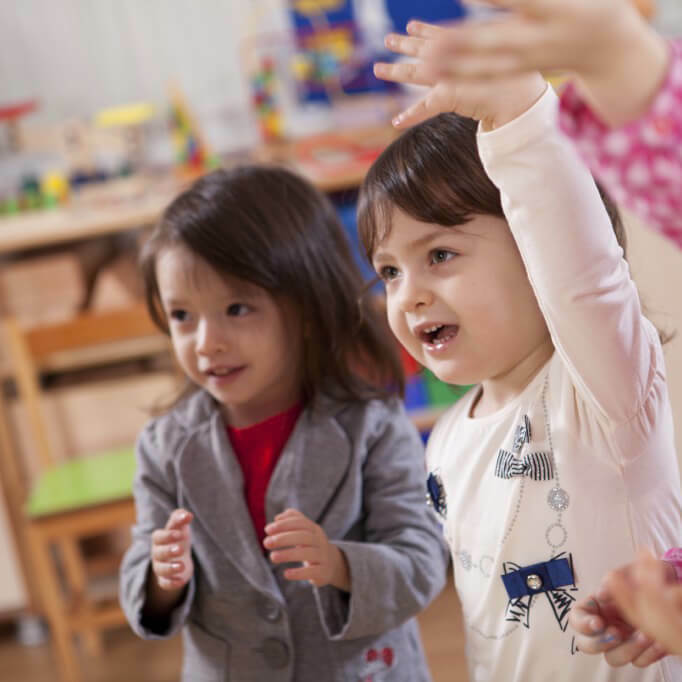 This may be the best next step if a parent or child care provider has concerns about the child’s skill, or if the child has scored in the monitoring zone for the same area on more than one questionnaire. For example, if a child between the ages of 15 to 30 months scores in the monitoring zone or below the cutoff for the communication domain, he or she could be referred to a pediatrician for MCHAT-R assessment. To read more about the monitoring zone, see chapter 5 of the ASQ-3 User’s Guide.